Pelion is a very pivotal location and in ancient times played an important role in commerce and culture. The fact that it is in the center of Greece, the physiology, and also the desire of residents to explore and evolve very quickly, made ? ?it a great centre of the ancient world. 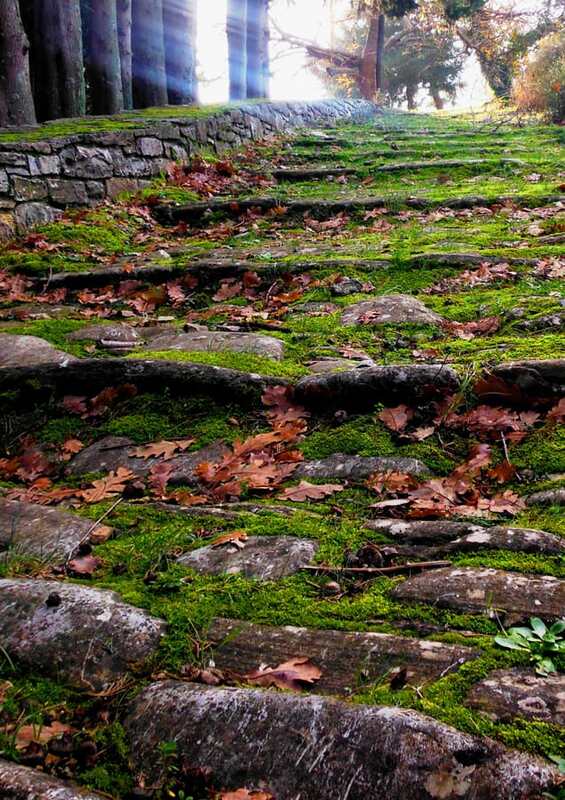 Let’s not forget that at the foot of Pelion are the first organized prehistoric settlements dating back to 5,000 BC. Pelion is also the home of Jason and the Argonauts, the Centaurs and Chiron, Achilles and many more heroes of mythology. Even today the visitor to Pelion feels the aura emitted and walking alone sometimes feels a strange presence, as if the myths are still alive. 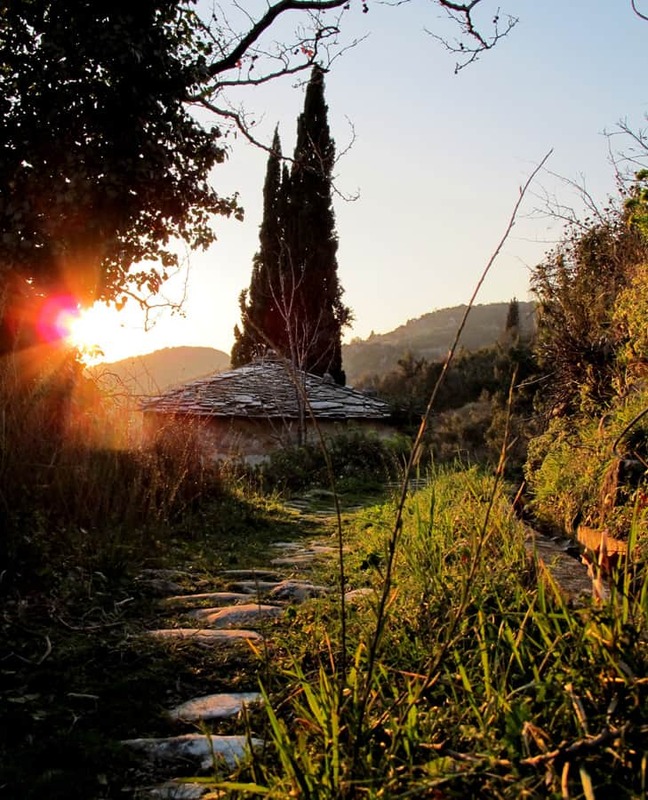 Many years have passed from ancient and prehistoric times; nevertheless in Pelion many things have remained unchanged. Always the land generously gives its fruits but the sea offers food and spurs peoples’ imagination. Nature in many places is still untouched invites exploration. The current population of Pelion is mainly engaged in farming, sea and tourism. The crops that we find are olives, apples, pears, cherries, chestnuts and more. Also we encounter many wild trees and plants. It is important to mention mushrooms which twice a year (depending on the weather) fill the forests of Pelion. The fruits and herbs encountered are plentiful; after all it is no coincidence that the first “pharmacy of nature” consisted of herbs that Chiron had gathered from Pelion and taught medicine to Asclepius. The mountain and the sea have a special place in the heart of the Pelion locals. The two environments are so diverse and disparate, almost opposing, but in this corner of Greece fit together so well that one becomes an extension of the other. Where the beaches end the mountain begins. This combination makes Pelion a unique destination for outdoor sports activities. Together, we will wander on paths used by locals for their travels and journey through landscapes, tastes and sensations. The program includes a combination of activities designed to give a comprehensive picture of the area to visitors. 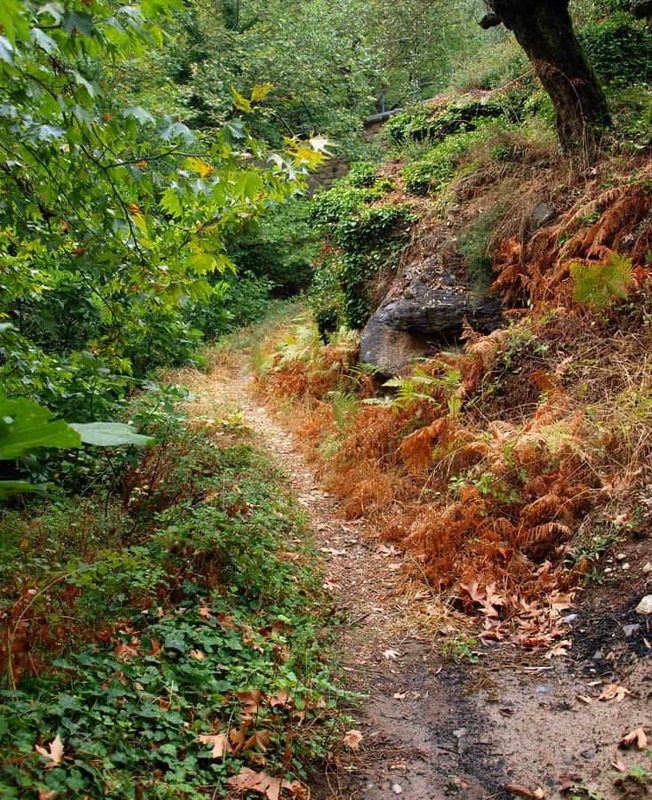 Trekking, cycling, horse riding and canyoning are activities through which we understand Pelion. If to these we add fine food, excellent hospitality and guiding from a local who knows the area, people, history, mythology and flora of Pelion well, this program is a real life experience. Combine trekking with the local train (the “Moutsouris”). 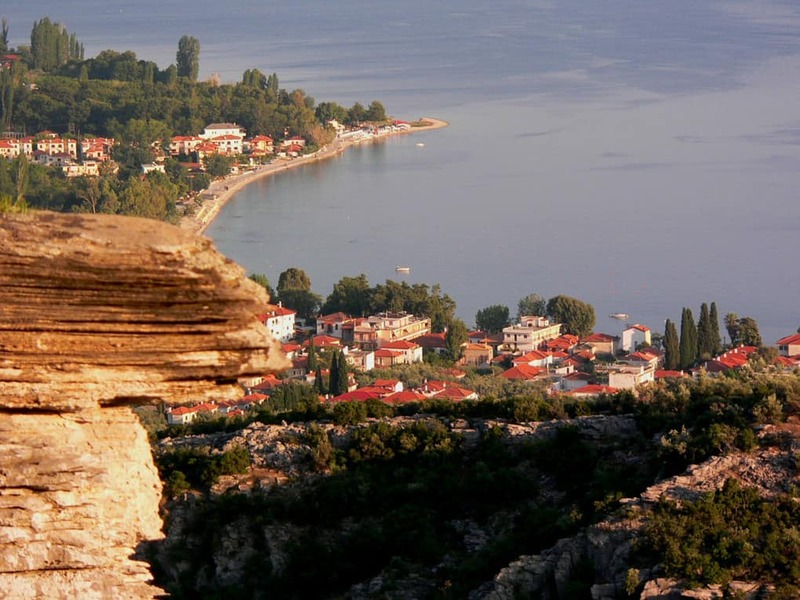 A fantastic journey by train in a beautiful landscape overlooking the bay and Pagassitikos in deep green. We’ll travel to Milies by train and then follow the old paths and trails to Kala Nera. We tour the coast of central Pelion from secondary routes, old trails and rural dirt roads and experience the local race of horses of our region which from ancient times was he work and travel companion of the local people. Milies, Vyzitsa, Pinakates and Aghios Giorgios are the villages of central Pelion. They stand out for their architecture, the beautiful environment and their paths. Discover our history, museums and churches and walk the paths and trails that are there for hundreds of years. Among the villages and beaches are several old settlements that had been abandoned for years. In the past the dwellings were used during the olive harvest. During the course of time, with the prevalence of the car, these settlements became abandoned because of their inaccessibility. In recent years however, they have begun to be re-inhabited and brought back to life. They may not become villages again as before, but they certainly can offer new residents a good quality of life and the visitor an interesting place to discover. Pelion, apart from the wonderful beaches, the lush mountain and other attractions, has also well-kept secrets … ravines, waterfalls and small streams. To approach them you will need the necessary equipment and nothing will remain hidden anymore. For the last day of our program we have something more relaxed. 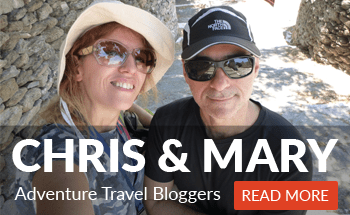 Trekking without elevation differences through olive groves and fields of citrus. 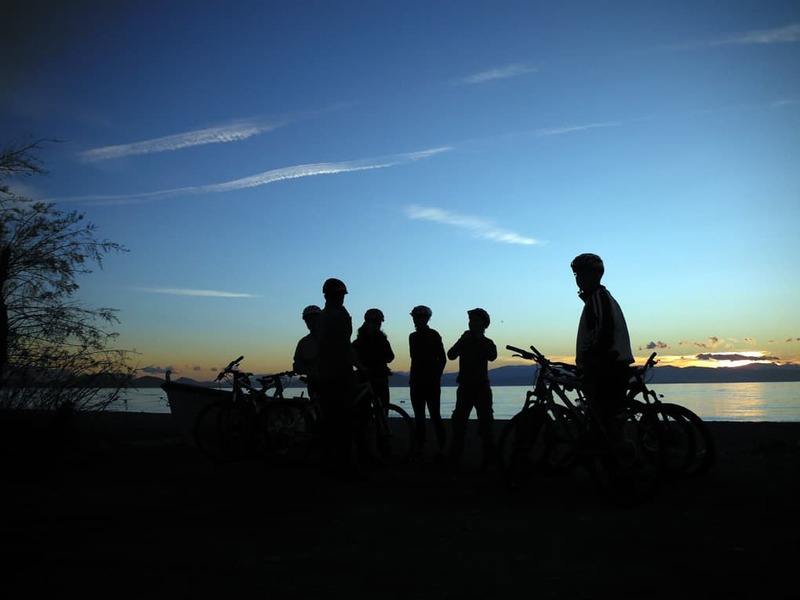 The outcome of this ride will be a local farmhouse where farmers will guide us in their fields and we can taste local products and homemade tsipouro. The purpose of the program is to give the visitor a complete overview of the region, revealing the secrets of the area and make him/her feel at home in an unknown environment. Pelion combines the old with the new, simplicity with luxury, traditional with the modern and invites you to live the experience. Pelion is a unique mountain in the center of Greece,the mountain begins where the beach ends and it has a lot of trails for all kind of cycling and all year round. Contact the organizers through: +306977955298, +302423023226, or through their contact data below.